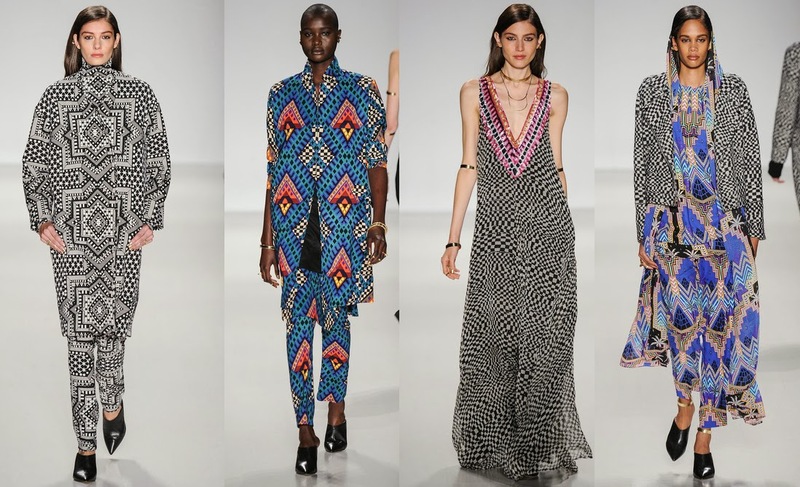 Overall: For Fall '14 Mara Hoffman took heavy inspiration from Northern Africa's textiles, landscape and jewelry. There were beading reflective of the Egyptian influences and embroidery that looks like she took it straight from the Moroccan market. If you follow me on instagram I pointed out that for the Mara Hoffman Fall show, there many brown beauties/black models on the runway which was a refreshing to see. It also brought up the topic of the lack of diversity there is in other shows this week. 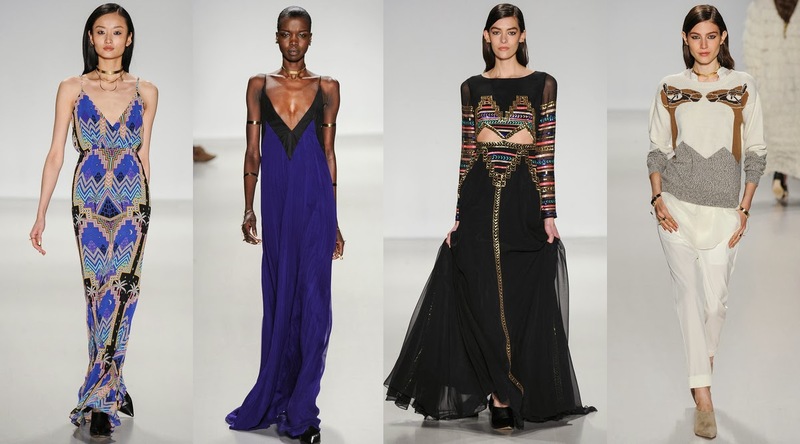 Major kudos to designer Mara for having a mixture of ethnicities in her show. There are brands/companies that focus on the benefit of designing a collection by giving back to their community and using their platform for a social purpose. Chic Inspector is here to shine light on those brands.